Nilesh Salunke is one of the findings of Pro Kabaddi, an amazing raider and a team player. He was born in a very poor family and used to stay in 10*10 small room in Kalyan, Maharashtra. 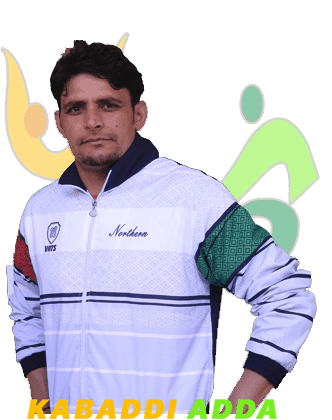 Initially there was no support for him from his family for Kabaddi as his family was in dire financial crisis and wanted him to study and get a job. 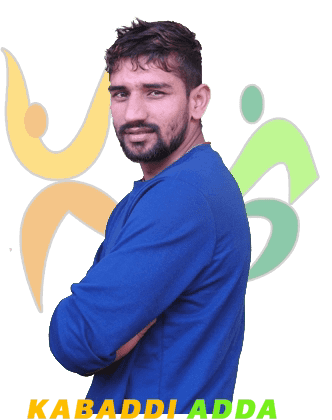 He used to do practice after his school at Lal Maidan, Kolshewadi in Shiv Shankar Club, Kalyan which is one of the most renowned clubs of Maharashtra for Kabaddi. While playing for this club his coach Yashvant Yadav and Ramesh Bhendigiri saw his talent and helped him gain different skills and polish his abilities. He played for Air India, Mahindra representing them in local tournaments and now has got a permanent Job at Income Tax, Pune. He represented Maharashtra State in Senior National games. 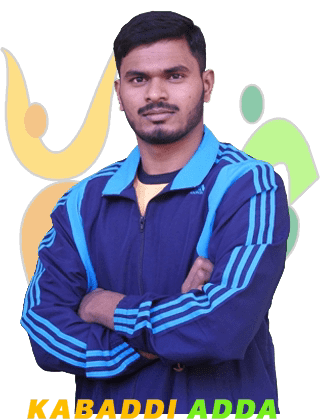 He was part of the winning Maharashtra team in Senior Nationals 2018. His dream is to one day represent the Men in Blue. 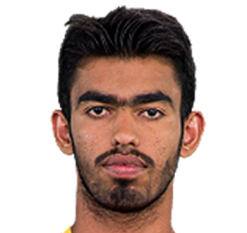 In PKL he played for Pune and then Telugu Titans. He supported Rahul Chaudhari in PKL very well. If we talk about the skills he is very handy with Bonus skills, Escape and Running Hand touch Skills. More than 75% points he got by these skills. 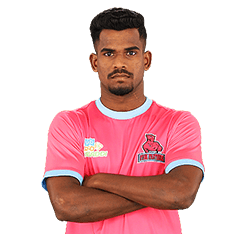 Nilesh is a versatile raider and he was used as Do Or Die raid Specialist by Telugu Titans last season. 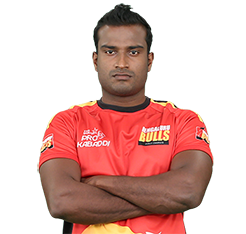 For season 6 Telugu Titans retained him due to his outstanding Performances in last season.